Members ask regularly how can they share IPVM content with their customers, colleagues, friends, etc. Now, we are introducing 'invites' that allow eligible members to give 1 month free IPVM membership to whomever they choose.  This adds value to your IPVM membership. Now, you can give something that normally costs $20+ to your friends. Not only do you save them money, you can provide them valuable information. Only members can give out invites. We will not provide this publicly so the value stays with you. For us, we believe this will increase conversions / new members as it provides 'warm' leads having been referred from existing members. 3 Per Year: Each eligible member will get 3 invites per year, allowing you to give a month each to 3 separate people. If you use all your invites, your invites will be refreshed to 3 over the next year. If an invited person becomes a member, you get an extra invite added. Eligible Members: All members will be eligible unless the member is on a monthly or quarterly plan and has been a member for less than a year. In that case, upgrading to an annual plan will immediately activate invitations. 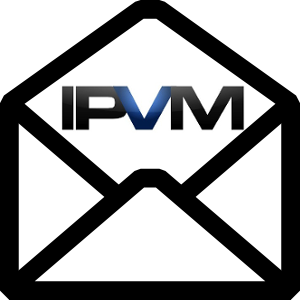 Members, invite a friend to a free month of IPVM for free now. Let us know what feedback and questions you have. How about membership credits for the invite and conversion? We are offering an additional invite if someone converts but not any credits since we view the additional 3 invites as benefits to members. All members will be eligible unless the member is on a monthly plan and has been a member for less than a year. This feature is only available to members on an annual plan. Upgrade now to enable this feature. It will work for you now. Try to invite. Sorry for that. Yours was an edge case. Nice. I have seen times this would be useful to all involved. Is a credit card required initially, just so I can let them know up front? No, of course not. Nothing is required. They get an email, click on the link, set their password and they have full access for the month. Note: We added a field on the invite that lets you include a personalized message to the person you are inviting. Send out an invite now.